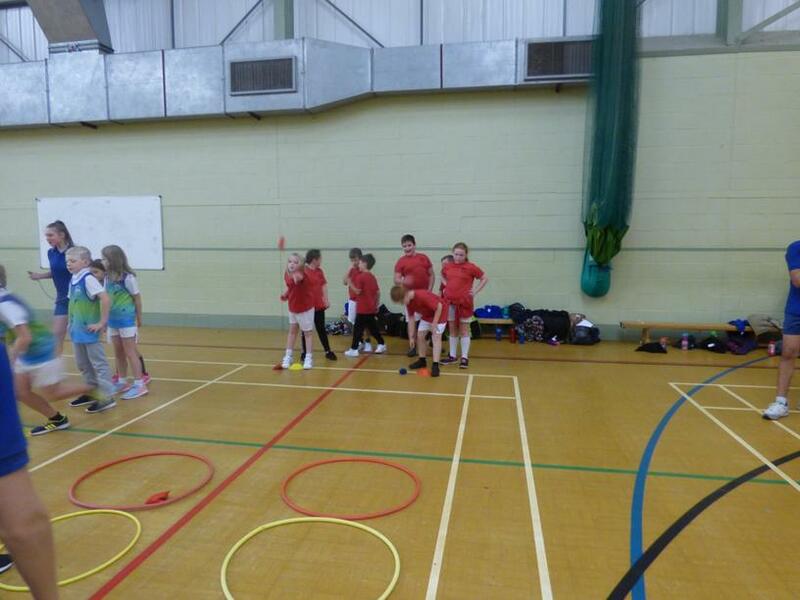 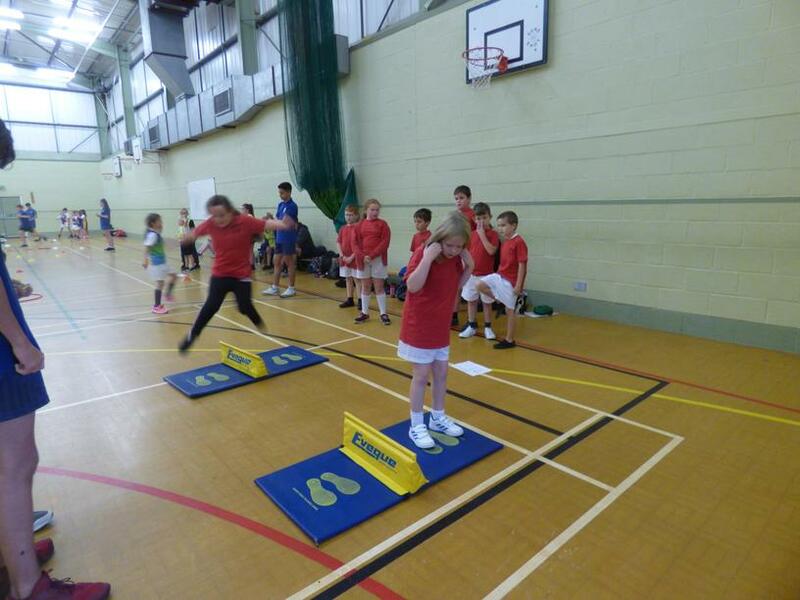 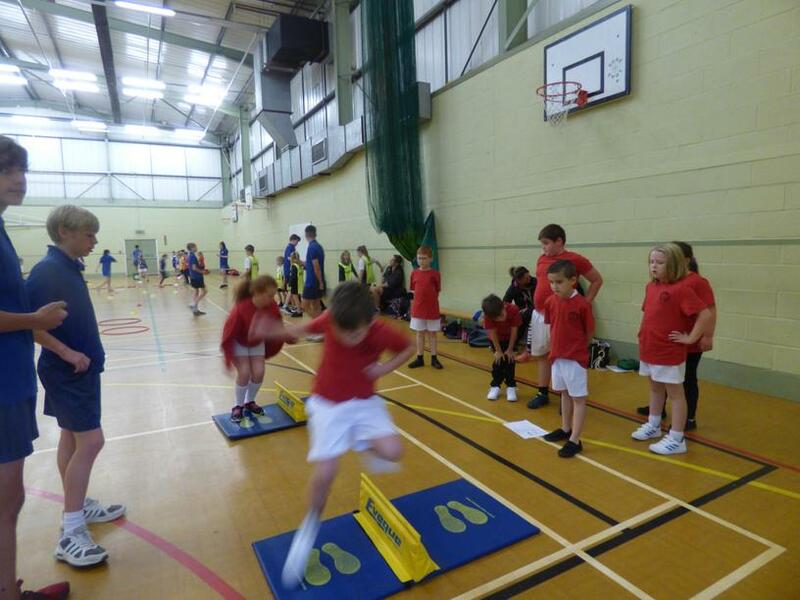 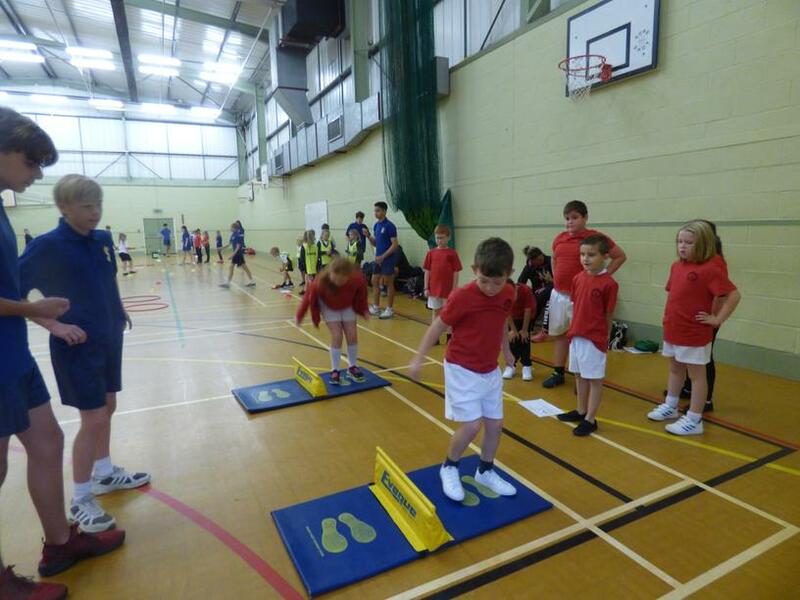 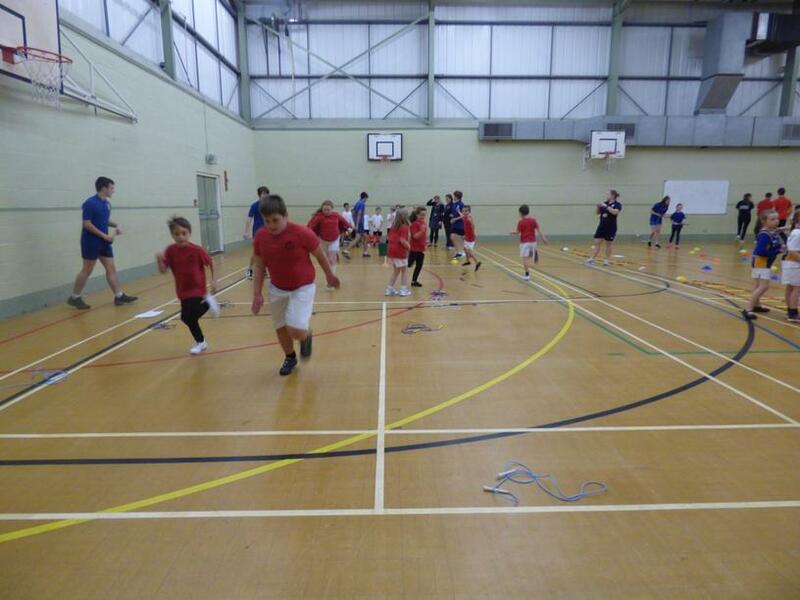 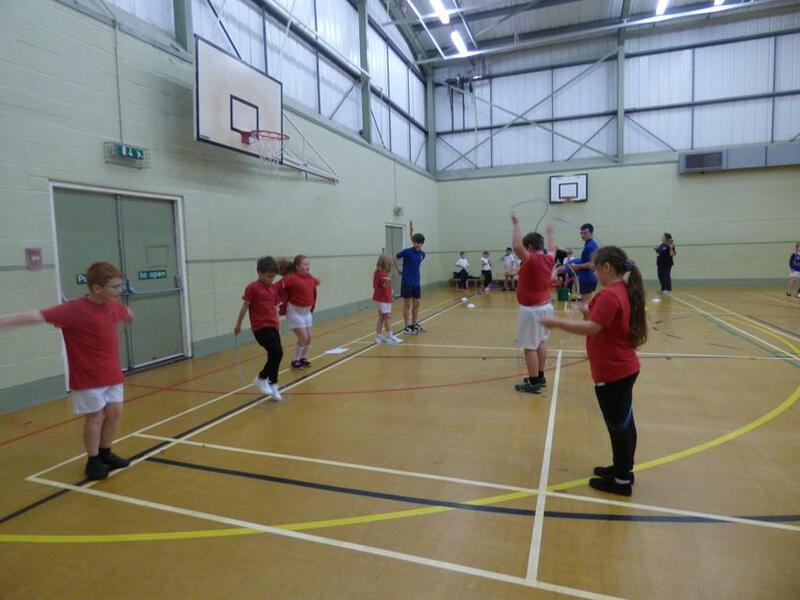 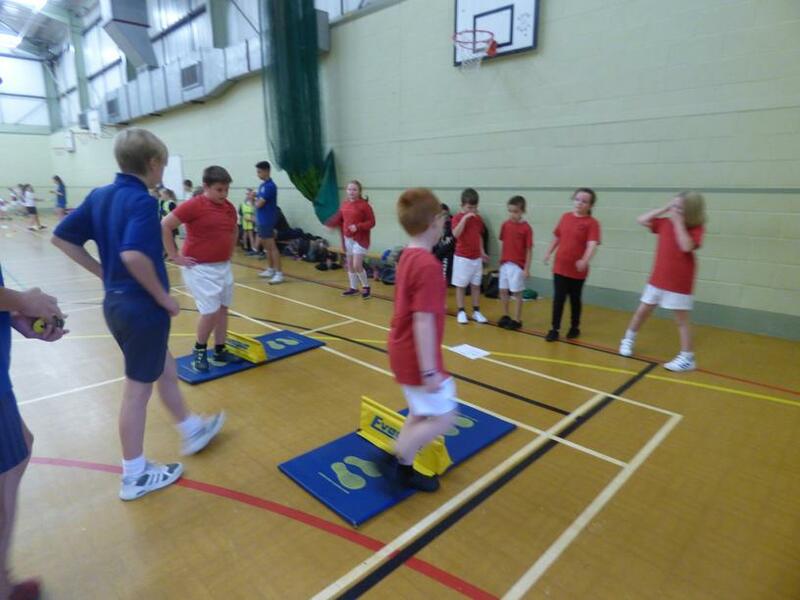 This morning, eight of our Year 3/4 pupils ventured over to Coombe Dean School to take part in an inter school multi skills festival. 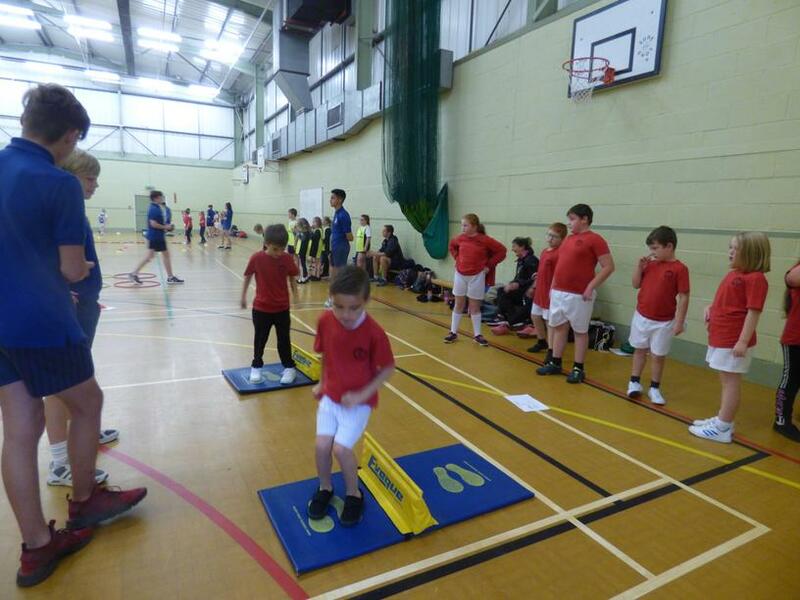 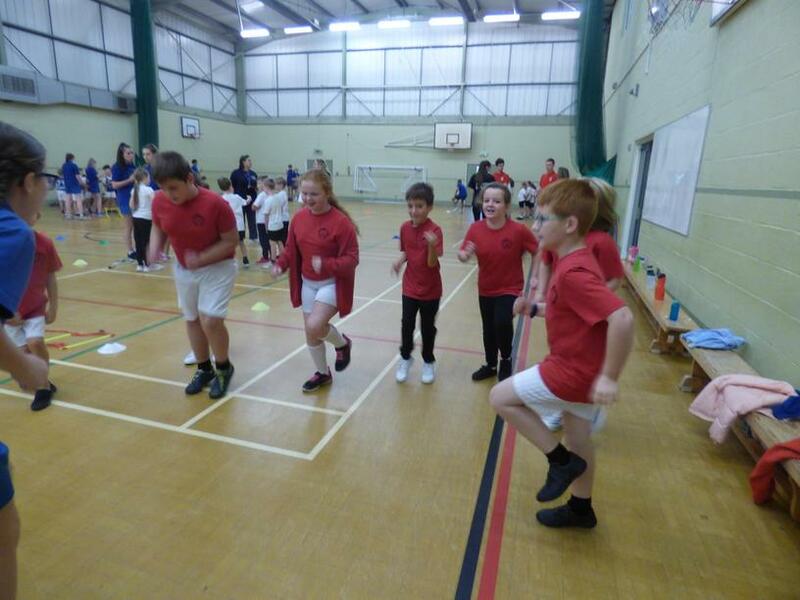 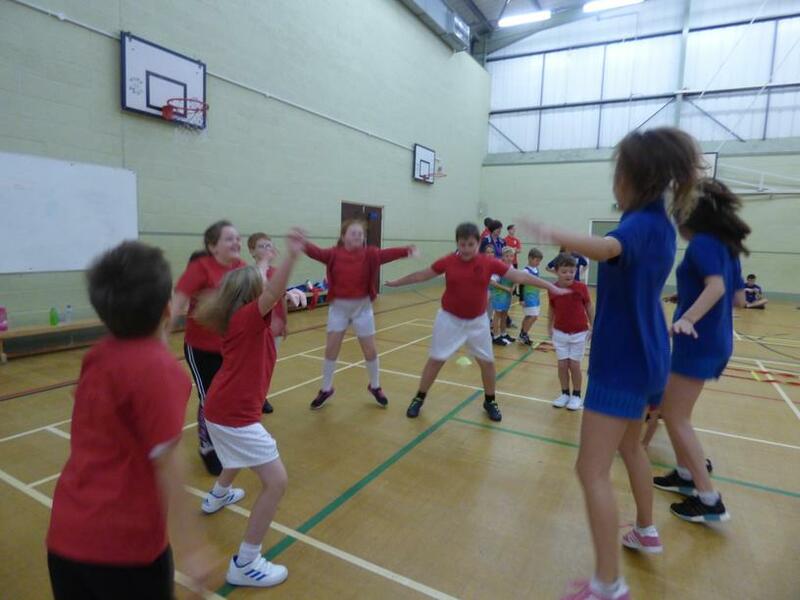 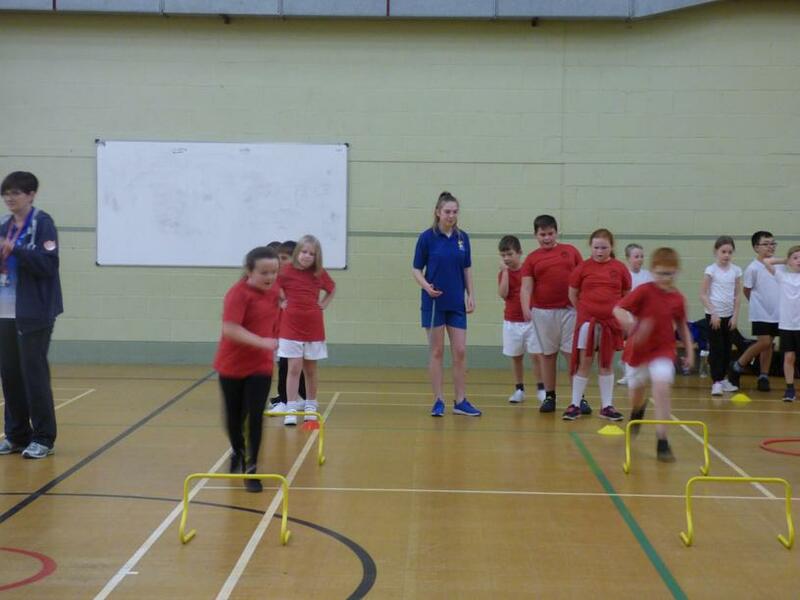 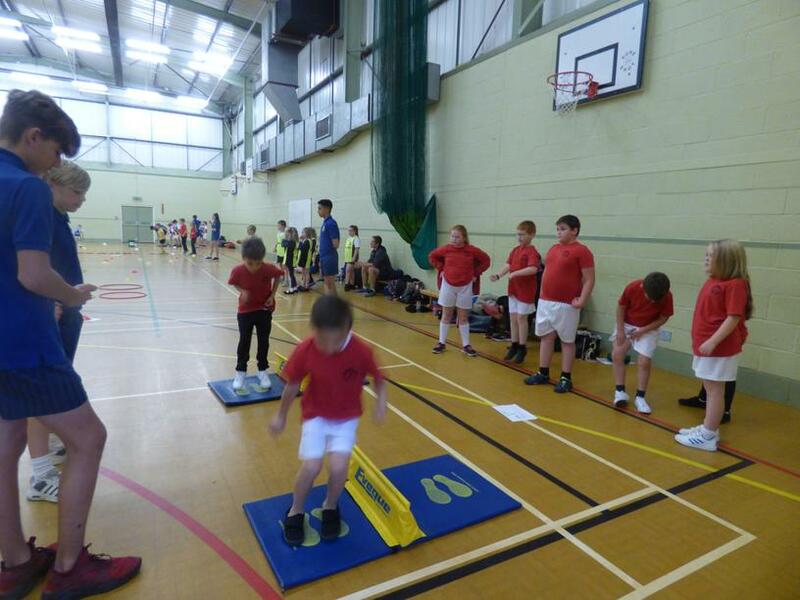 The children took part in lots of different activities, improving their stamina, balance and coordination. 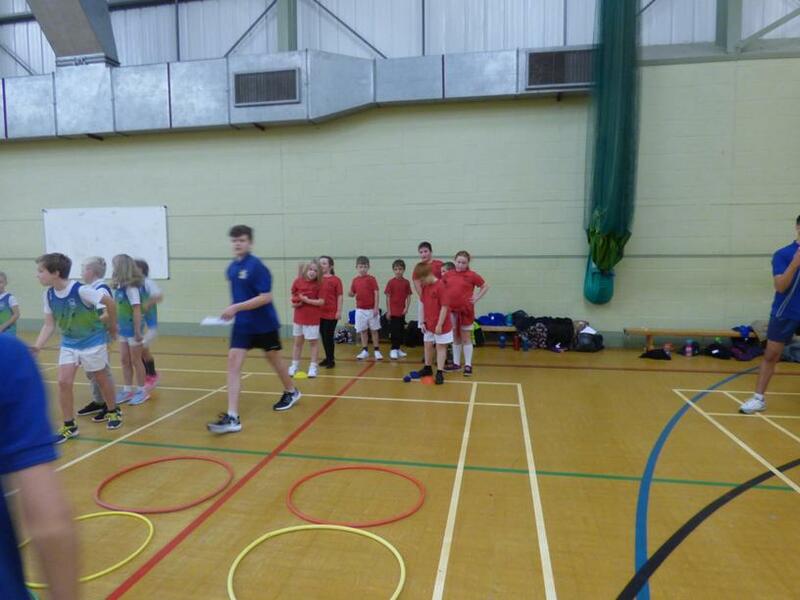 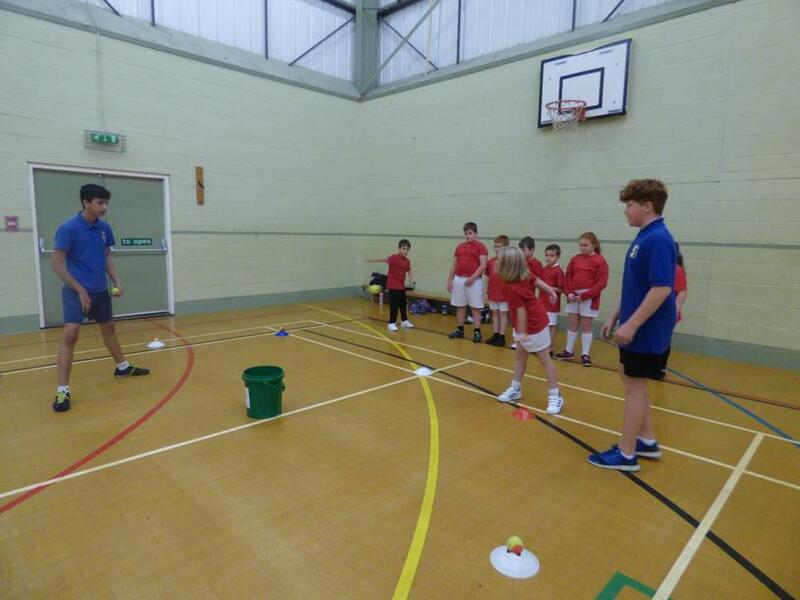 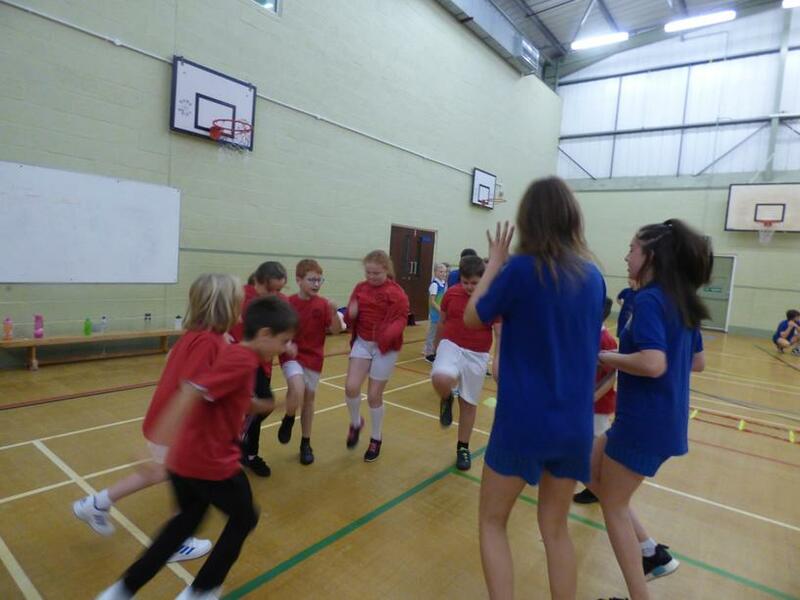 They had a super morning being led by sports ambassadors from the secondary schools. 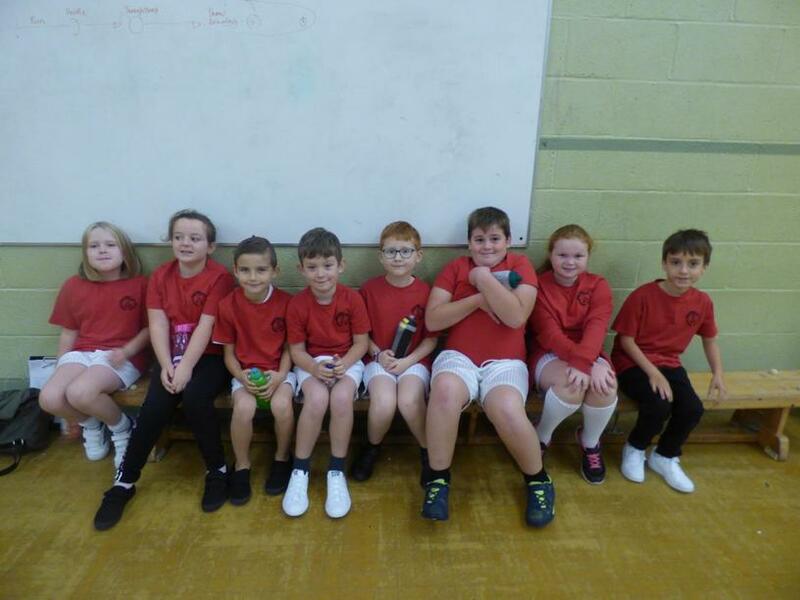 Well done to all of the children for representing us so well, and thank you to Mrs Whitley and some of our super parents for transporting them!